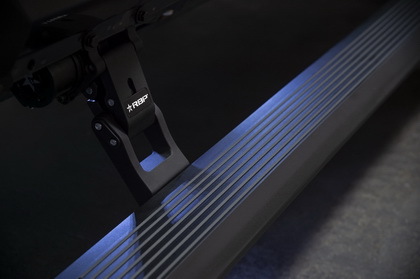 RBP Pedal Pads offer a rugged look sure to compliment any interior's color scheme. These billet pedal covers are manufactured out of the highest quality aluminum, offering superior strength and durability. 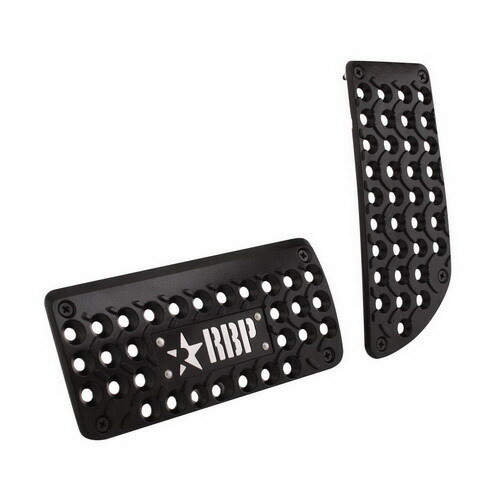 The non-slip, tread design featured on these pedal covers are going to give your foot the traction and stability it needs to keep you running down the road. 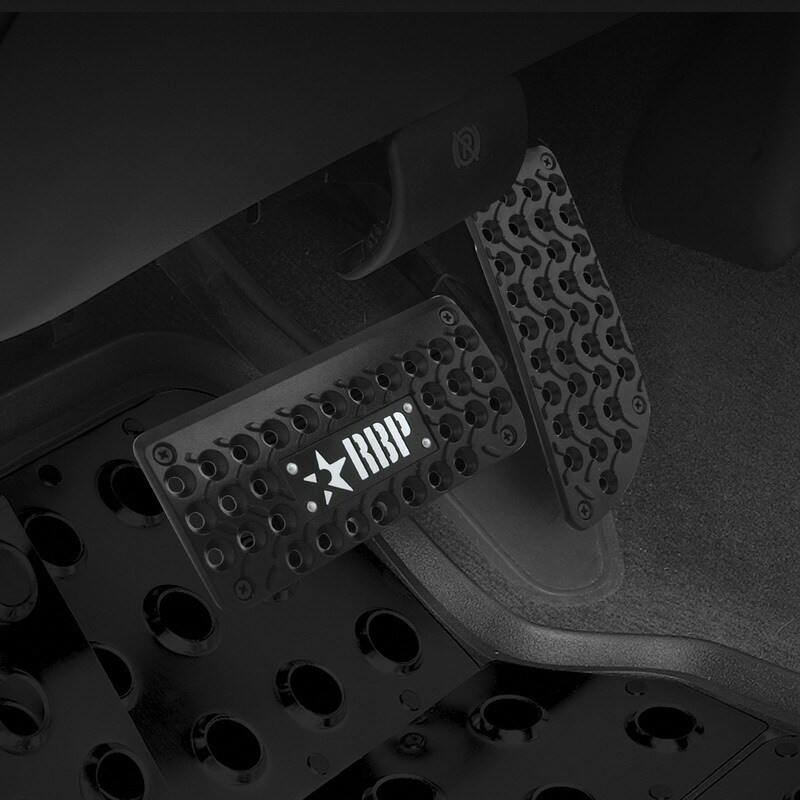 The lightweight design will ensure no damage to your factory pedals, adding an unmatched protection that will help sustain the value of your vehicle. 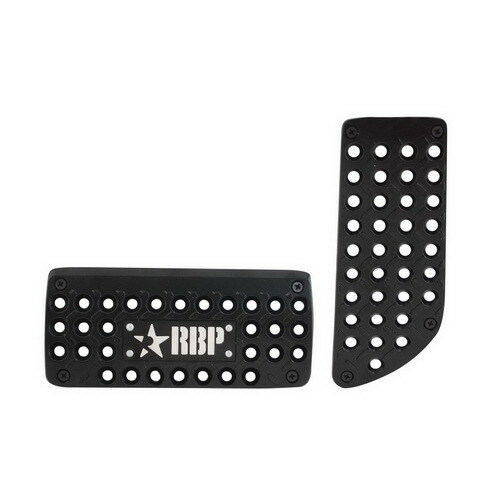 These RBP Billet pedal covers will implement style and function to most vehicles on the road.